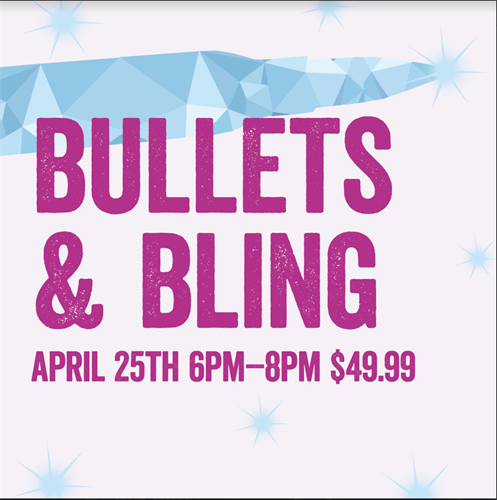 Head to DID for an evening of training and range time followed by a trip to Masman Jewelers right here in the Sabraton Plaza! 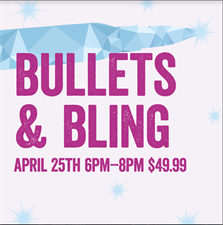 This event will be from 6-8pm and is only $49.99. Particpants will begin at DID for a little range time guided by our Range Safety Officers. Afterwards, all attendees will walk over to Masman's for drinks, food, and BLING. Each lady will receive a GEM, and one lucky lady will win a DIAMOND at the end of the evening. Pre registration is required!